Mild steel plate, steel plate , carbon steel plate, low price steel plate, steel plate with prime quality.Widely used in construction and engineering structure. Making for steel rod or worshop frame, ultrahigh-tension transmission tower, bridge, vehicles, boiler, container, ship and so on. Widely used in some mechinical parts which do not need high quality. 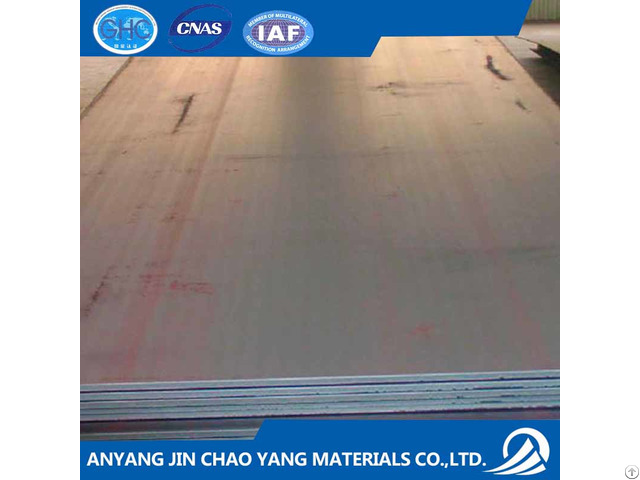 C and D grade steel plate also can used in some specicality steel.